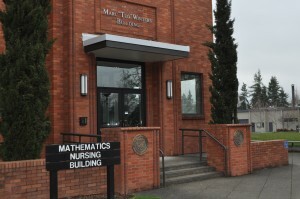 The Mathematics Department at Western Oregon University is committed to the teaching of mathematics and the communication of mathematical ideas. Faculty members believe that both the assimilation of mathematical knowledge and the enhancement of one’s capacity for mathematical reasoning are essential outcomes of a liberal arts education. "Resident Number Cruncher and Excel Wizard"